In 2018, just about everyone has a laptop they take to work each day. 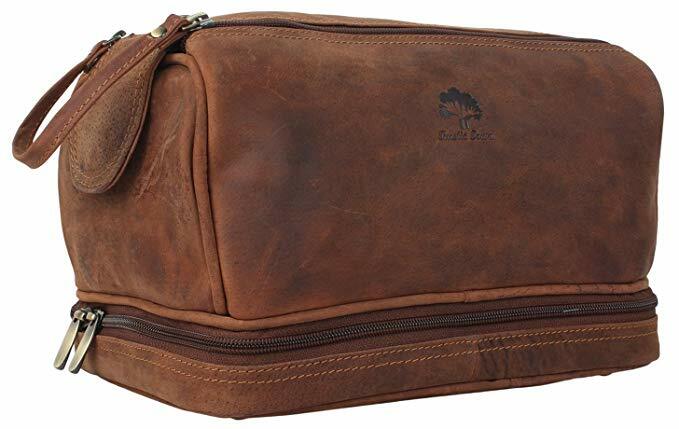 People differ, however, in how they carry this essential device into the office. Some carry around a backpack, à la high school students. 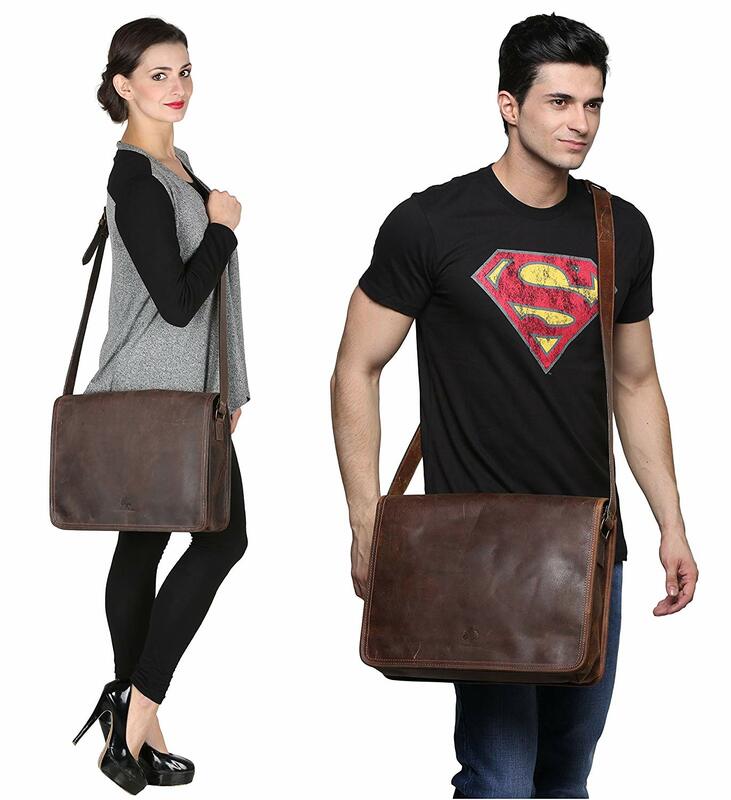 Others go with cloth laptop bags, which can be practical if aesthetically unpleasing. 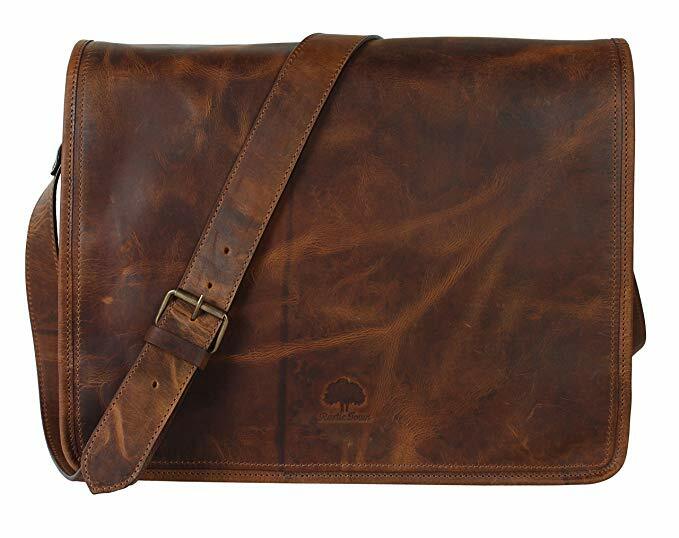 Pros go with a leather messenger bag, otherwise known as a 21st century briefcase. 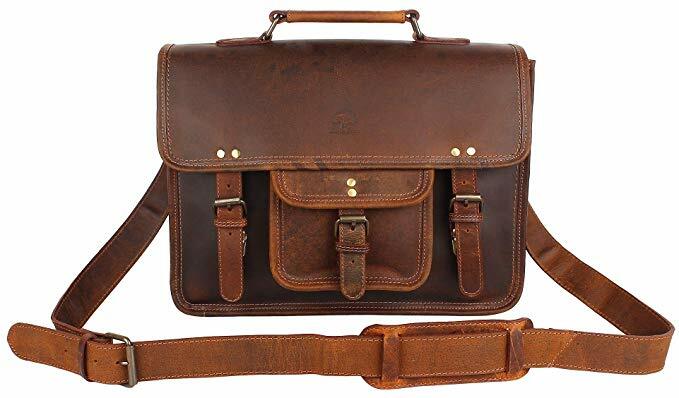 A messenger bag is basically a briefcase designed to contain a laptop as well as various papers and documents.